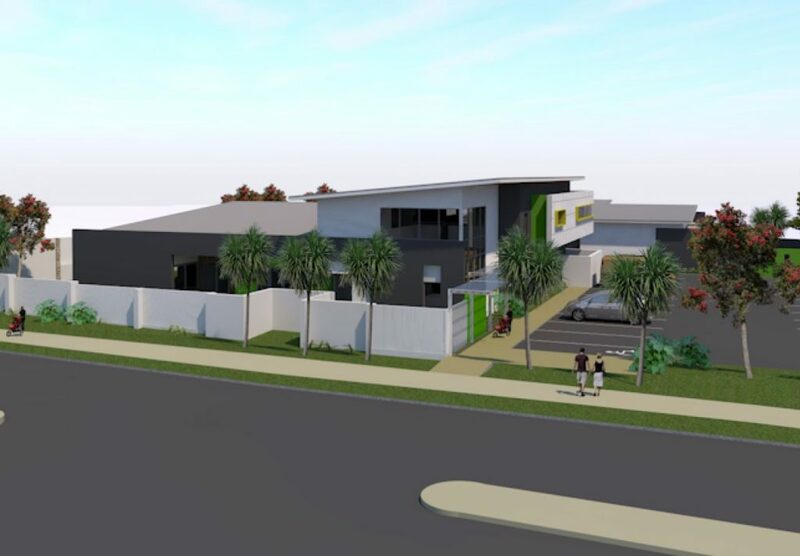 A development application has been approved for a Childcare Centre, located 137-149 Rowley Road, Burpengary. 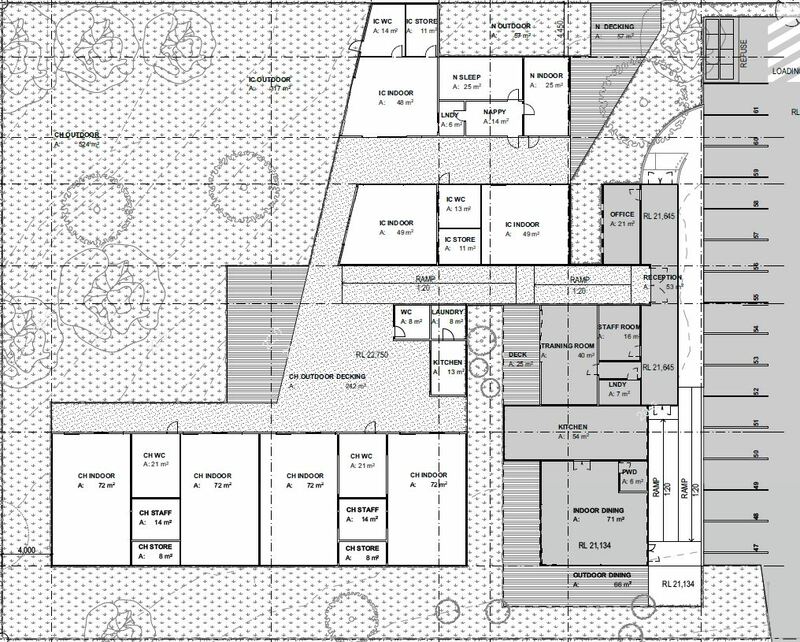 Designed by Towill Design, the proposal is for a Childcare Centre with a maximum building height of 1 storey (4.81m high). 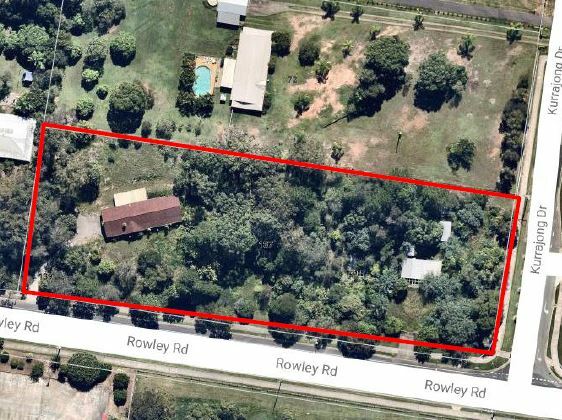 The site is within a Rural Residential zone and seeks to remove the existing single storey dwelling to facilitate the childcare centre proposal. 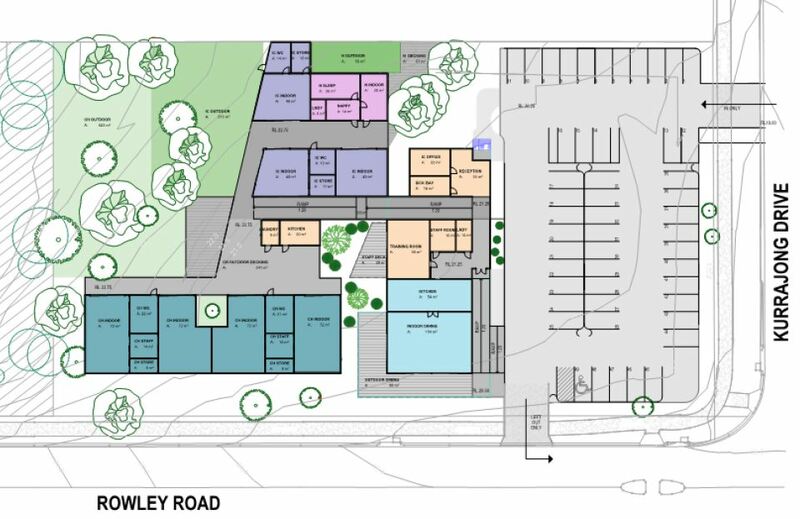 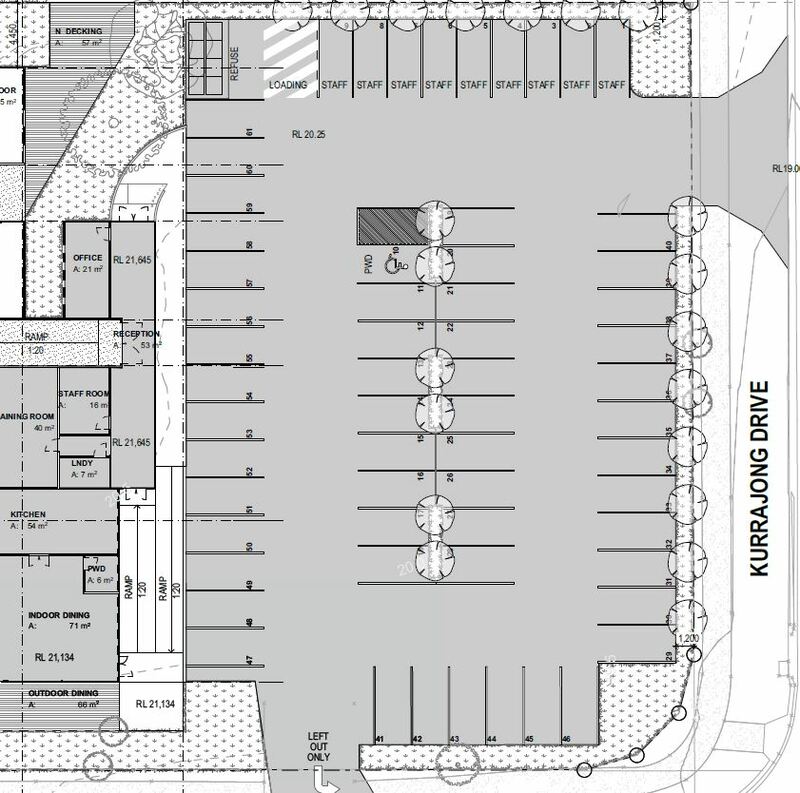 The proposed childcare centre has an open car park on the ground floor, providing 61 car park spaces (one (1) PWD space). 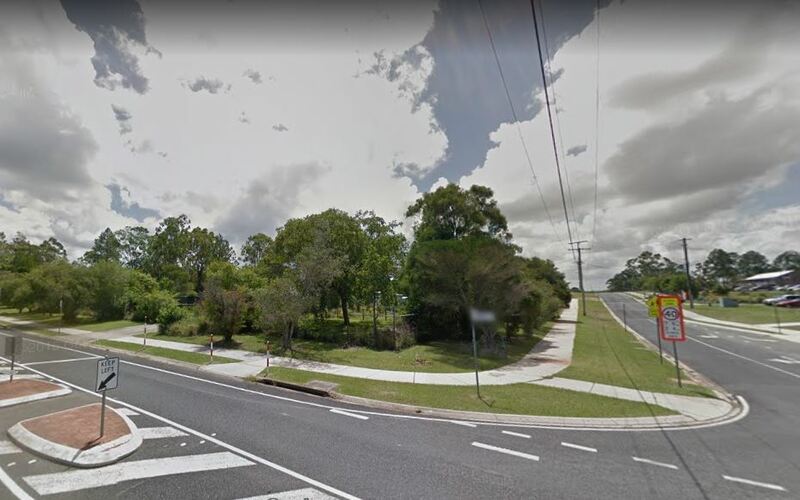 Vehicle access is proposed to Kurrajong Drive and left turn only egress to Rowley Road. 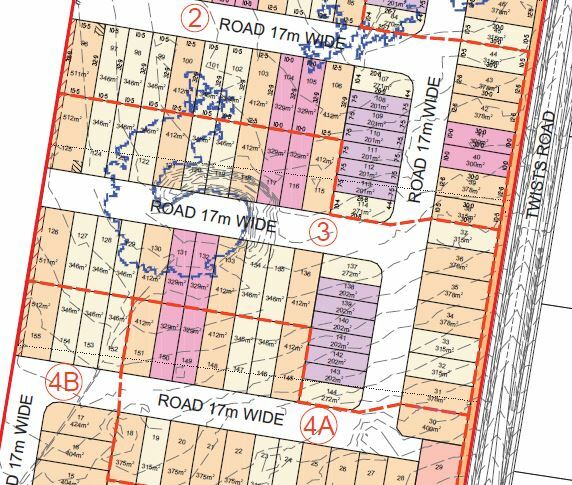 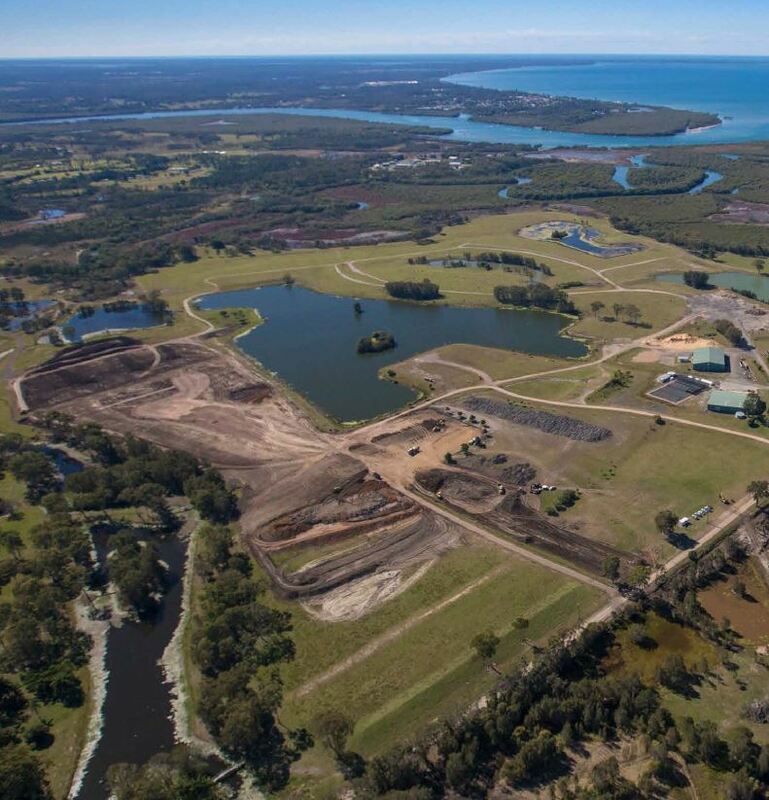 The proposal includes 1,086sqm of gross floor area (GFA), with 1,496.1m² site cover (30%) of site cover over the 4,987sqm development site.